I’ve created a brand new nail design for these grey and horrible days of Winter. 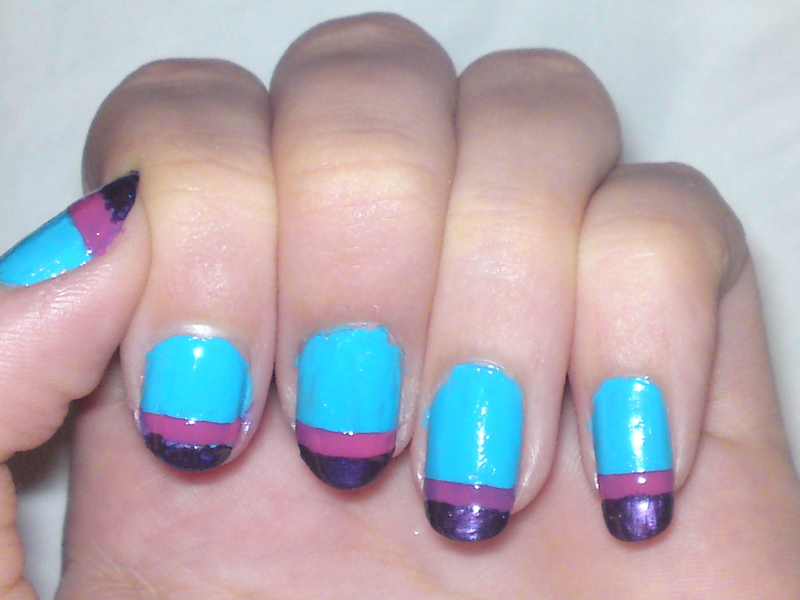 Since it’s Sunday, raining and traditionally boring I thought I would create some pretty nail art. I love the style and the colour’s are amazing together. Think Andy Warhol meets Niamh Kelly’s modern-day take on pop art. Apologies for the not so perfect polish but I’ll work on it. (Practice makes perfect). Hope you like them.